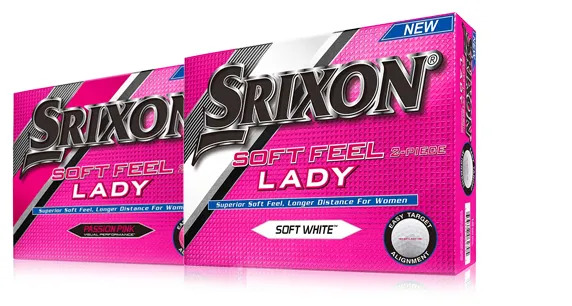 We’re pleased to introduce the new Srixon Soft Feel to our fanatics who’ll love the new 10th generation version. 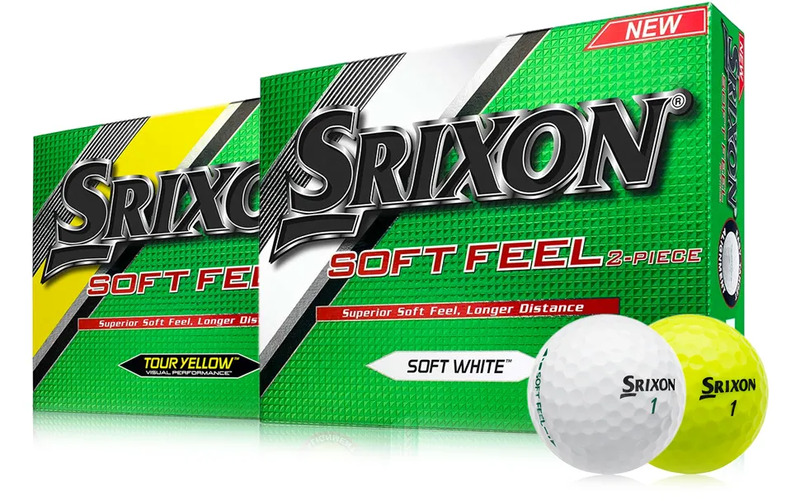 AND a softer golf ball to try this new version of the Srixon Soft Feel. to extract even more distance.